Saxony is so much more than a place to live. Saxony is a place where all aspects of life flow harmoniously together. Rather, it's a place where today's best planning and design concepts come together to create an environment that offers all the essential aspects of community. Saxony is a place where all aspects of life flow harmoniously together. The vision for Saxony began to take shape in 2001 as a project that included a mix of corporate office, retail, entertainment, civic, multi-family and single family uses in Indiana. Now, Saxony is home to leading edge companies such as Community Health Network, Helmer Inc., IU Health, Performance Marketing Group, Inc., leading retailers and an affluent, vibrant workforce. Saxony is a growing community where you will find families in all stages of life living together on quaint, safe streets. A thriving business community only a short walk away. The best health care facilities in the State at your front door. And at the heart of Saxony, The Lake District, where the whole community can gather around the water for events, both planned and spontaneous, features Saxony Lake and Beach and Saxony Hall. And still to come are additional dining, entertainment, shopping, and residential opportunities in the energetic Districts in Saxony Village. Saxony is continually expanding and improving to meet the needs of those who live, work, play and learn here. With beautiful homes @ Saxony, you can find the home of your dreams in a convenient community for you to work and play in. Saxony's south side, called Saxony Village, is home to four distinct districts: Lake District, Witten Park District, Olio Road District, and Medical Arts District. Saxony Village is part of Fishers, a thriving community ranked among the best suburbs to live in. Saxony's north side, called Saxony Corporate Campus, is comprised of more than 280 acres of office, service, distribution, light industrial, living and retail spaces in Indiana. Saxony Corporate Campus is part of Noblesville, one of the fastest growing areas in the nation. 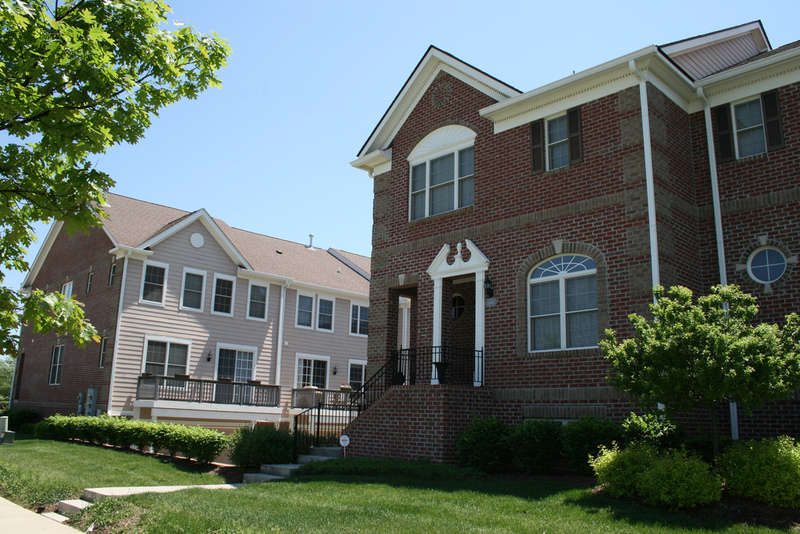 Based on the design concept of New Urbanism, Saxony is a community unlike any other in the greater Indianapolis area.